I have not seen a single movie or TV program with this actress, but I have been admiring her photographs all over the internet. She dresses with a lot of class and elegance for someone so young (23). Her mother is a Brazilian fashion designer, which explains her good taste (and good genes). Has anyone seen her act in a movie? 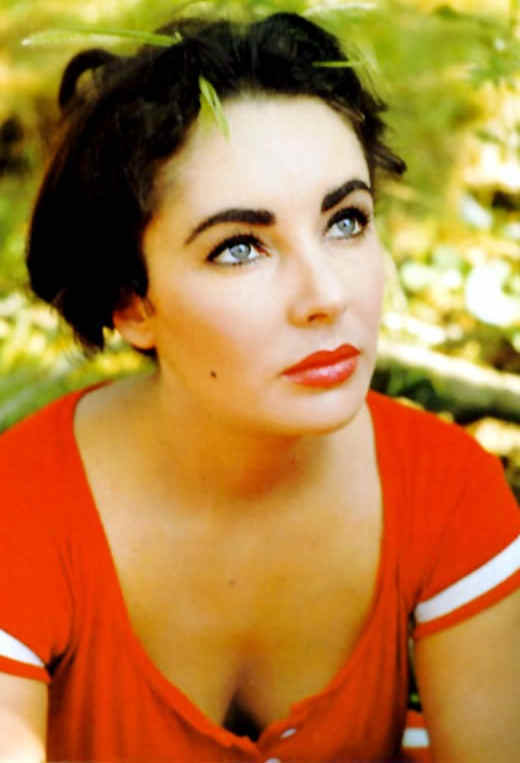 She has an Elizabeth Taylor (the early years) vibe. Brazilian woman are walking goddesses. All the super models are from Brazil...Giselle Bündchen, Adriana Lima, and Alessandra Ambrosio. Matthew McConaughey's girlfriend, Camila Alves, is also Brazilian. Do you have a favorite?